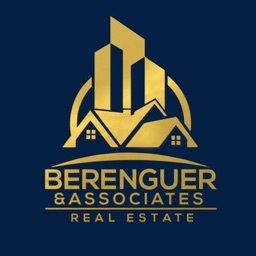 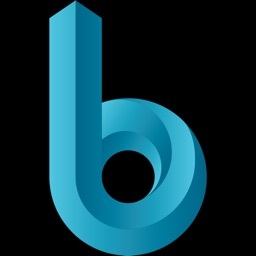 Berenguer Real Estate by Berenguer & Associates, Inc.
by Berenguer & Associates, Inc.
Buy, sell, rent, or manage your property with Berenguer Real Estate! 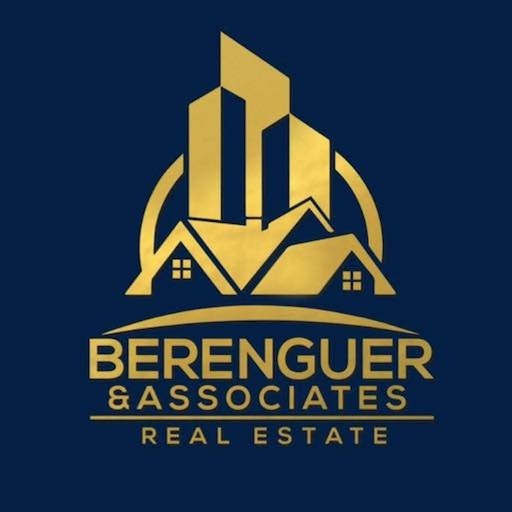 From residential and commercial real estate to HOA/COA community services, Berenguer & Associates is your one-stop for all your Real Estate Brokerage and Property Management needs. 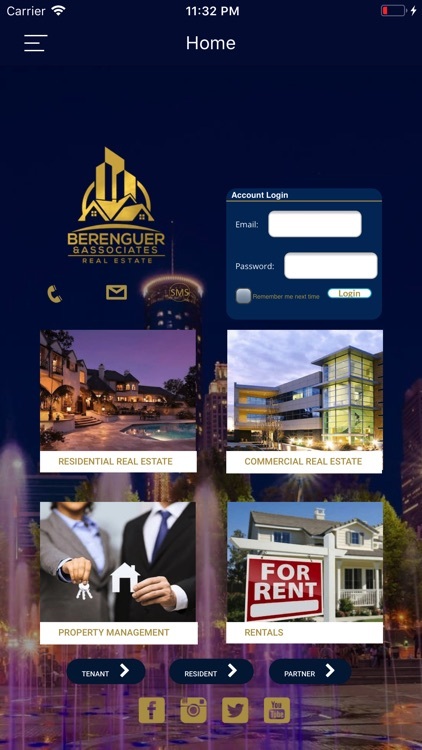 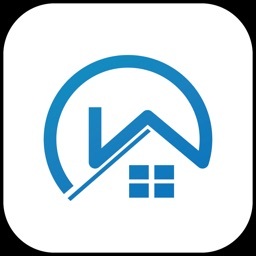 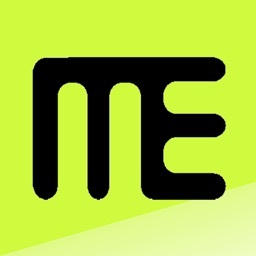 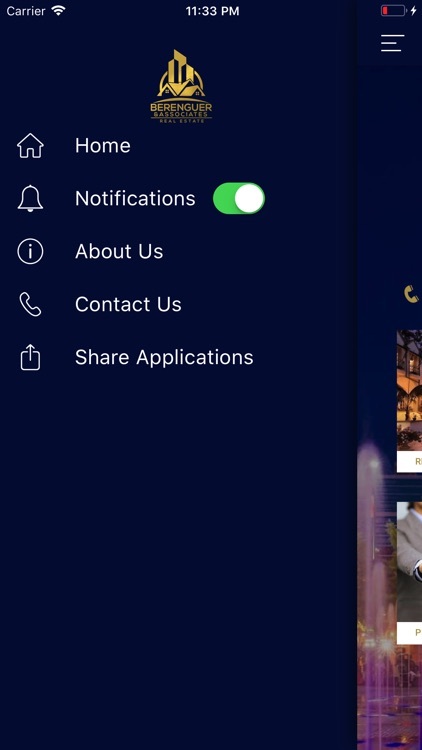 *Current clients, residents, and tenants can use this app to access their online portal 24 hours a day to easily make FREE electronic Rental and Dues payments via eCheck, submit and track maintenance and service request, generate custom reports, and contact their property manager! 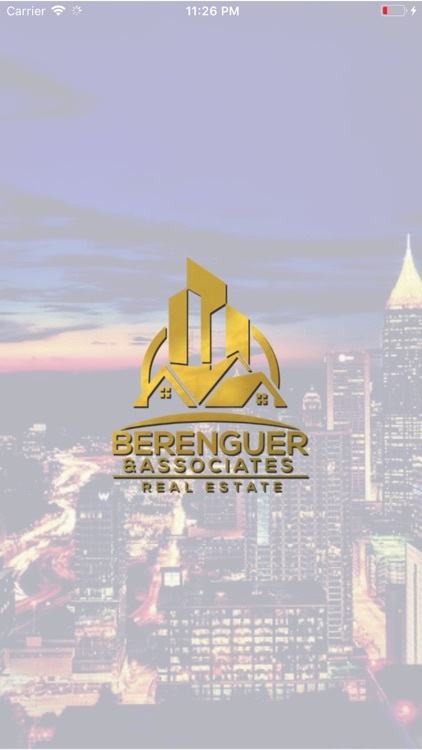 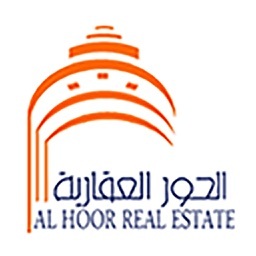 *New and prospective clients, residents, and tenants can search homes, connect with local market expert Real Estate Associates, review current market information and trends, and much more!